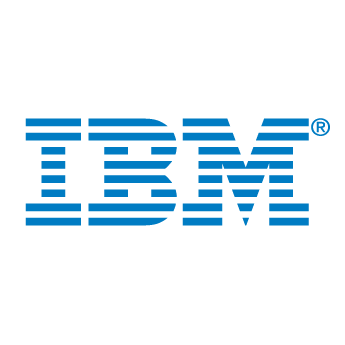 IBM Canada Ltd. is one of Canada’s leading providers of advanced information technology products and services. Our K-12 Education Division is committed to responding to the unique needs of elementary and secondary school students, teachers and administrators. use of exciting, educational software, industry leading technology and services customized for schools. In IBM K-12 Education we have the expertise of professionals completely specialized in education to offer educators and administrators total solutions tailored to theirrequirements.